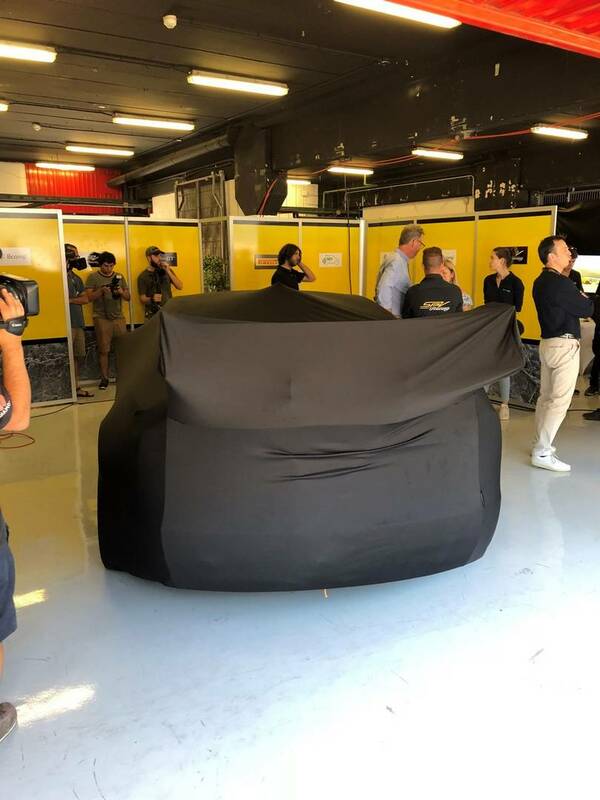 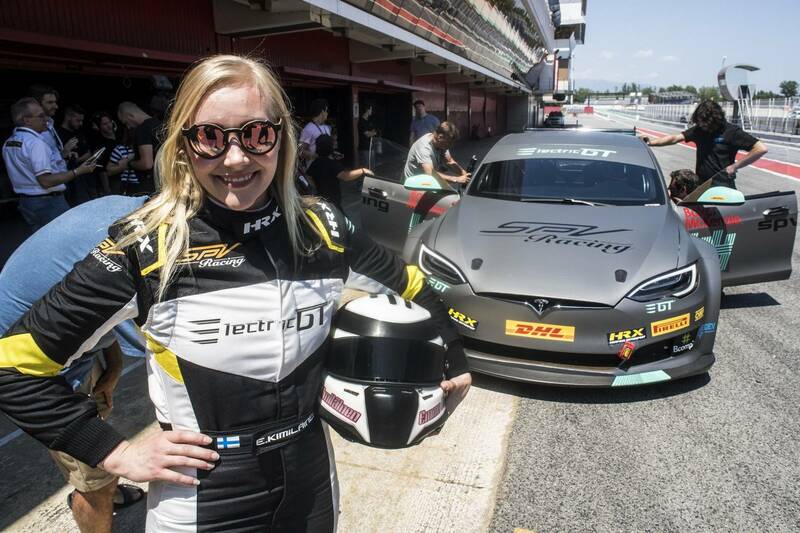 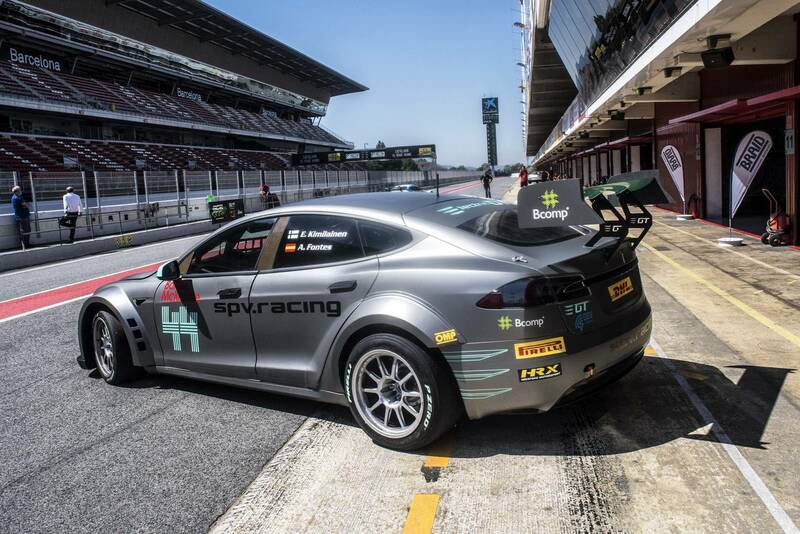 Electric mobility is becoming more and more important these days and also in Motorsport this development isn’t any different than e-racing championships are becoming more popular. 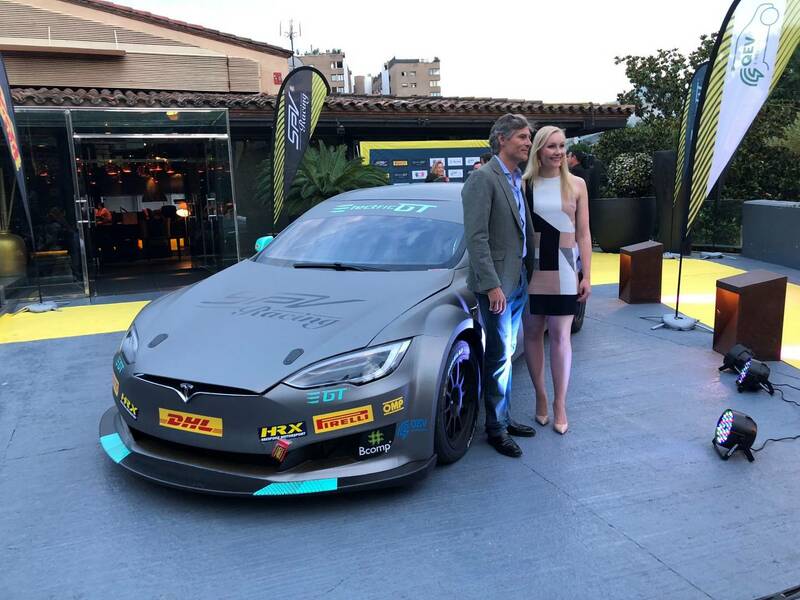 The EPCS was introduced to celebrate the new age of all-electric transportation, to push the capabilities of electric road cars to the limits and drive forward a new age of electric innovation. Each race event will be a weekend-long festival of technology and innovation for sustainability, with racing at its heart. 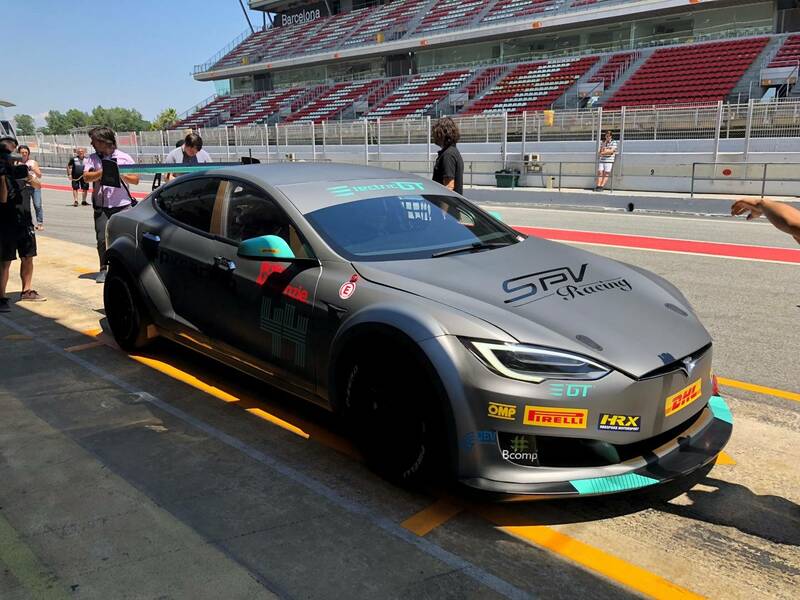 Electric GT Holdings Inc. and SPV Racing unveiled the race-ready version of the EPCS V2.3 Tesla P100DL in Barcelona, ahead of the first season of its headline racing category, the Electric Production Car Series (EPCS) which is set to debut in November 2018. 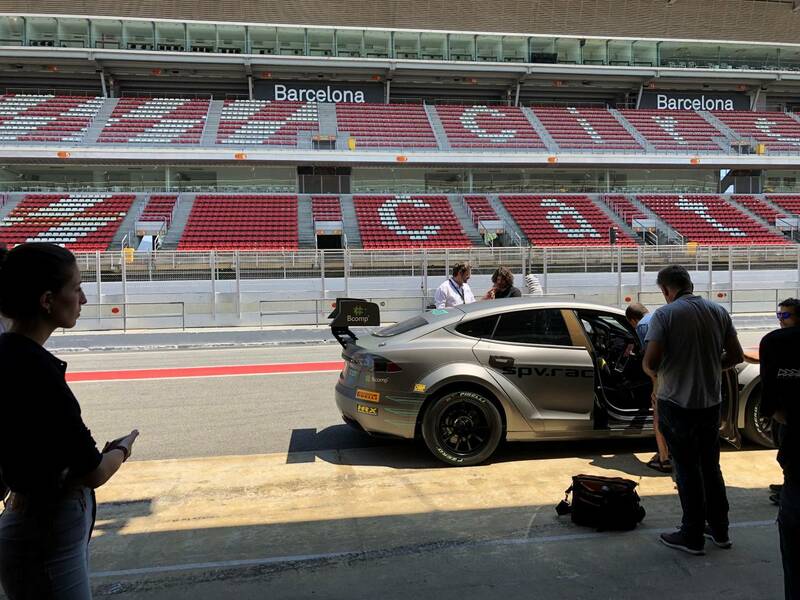 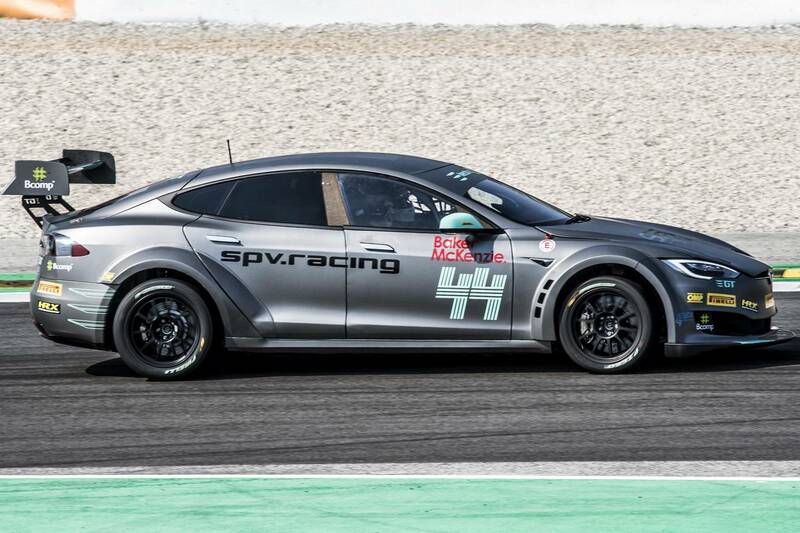 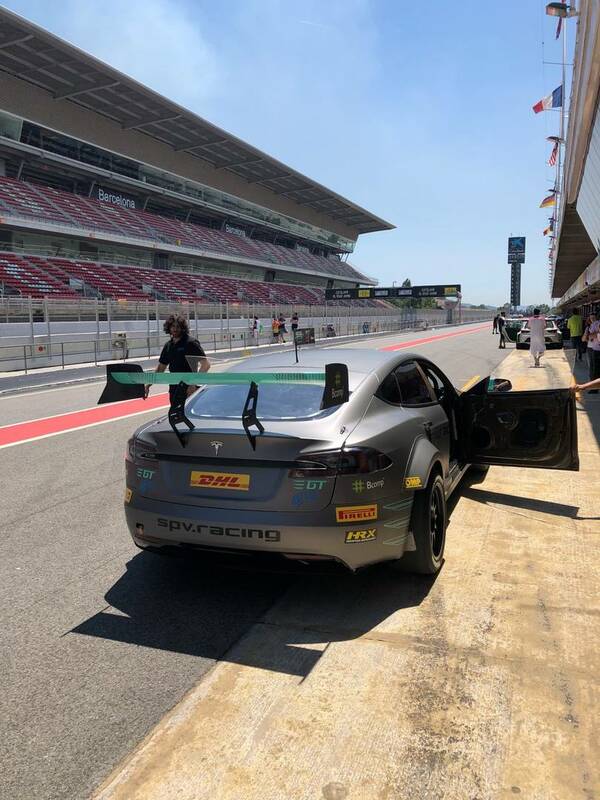 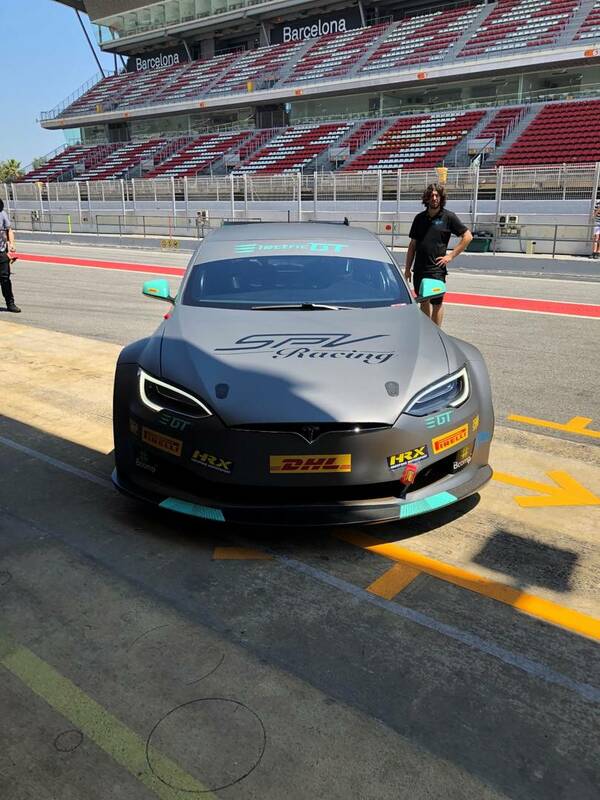 SPV Racing’s EPCS car completed a shakedown in the morning at Circuit de Barcelona-Catalunya, with SPV Racing development drivers Emma Kimiläinen and Alvaro Fontes behind the wheel. 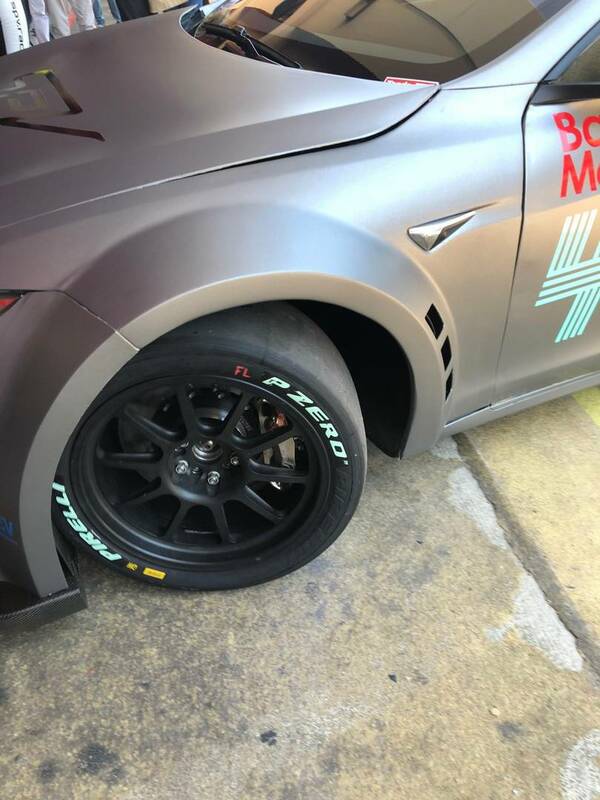 In the inaugural season, all EPCS drivers will compete in an identical specification race-prepared EPCS V2.3 Tesla P100DL with AWD. 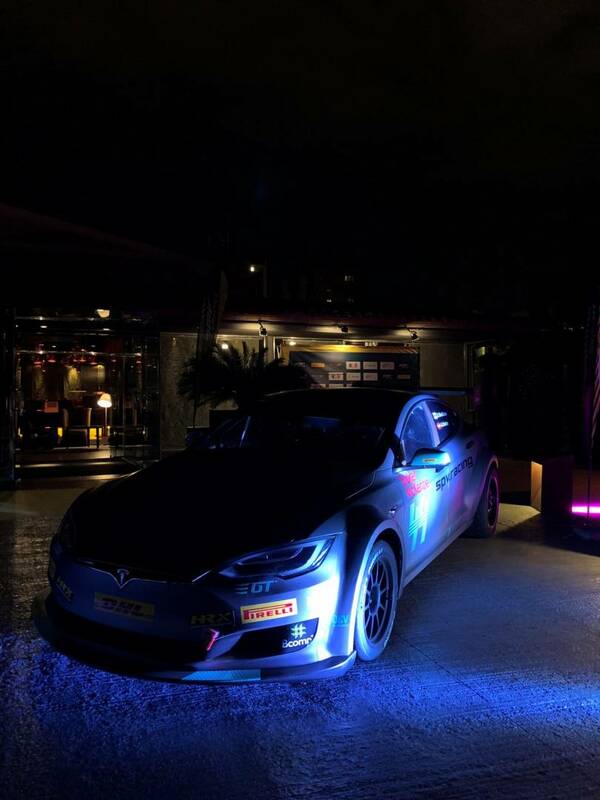 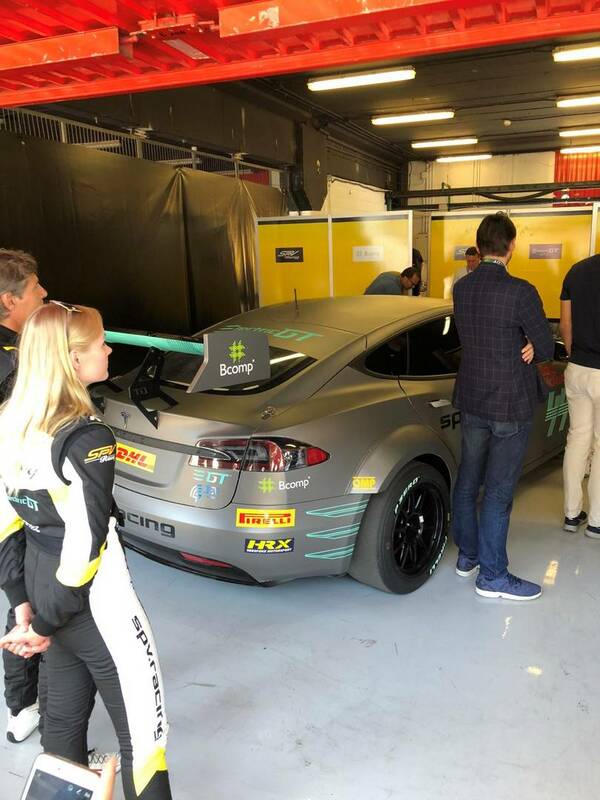 With 778 bhp (585 kW) and 995 Nm torque coming from two electric motors, the race car will be able to do the 0-100 kph in 2.1s and will be capable of reaching speeds up to 250 kph. 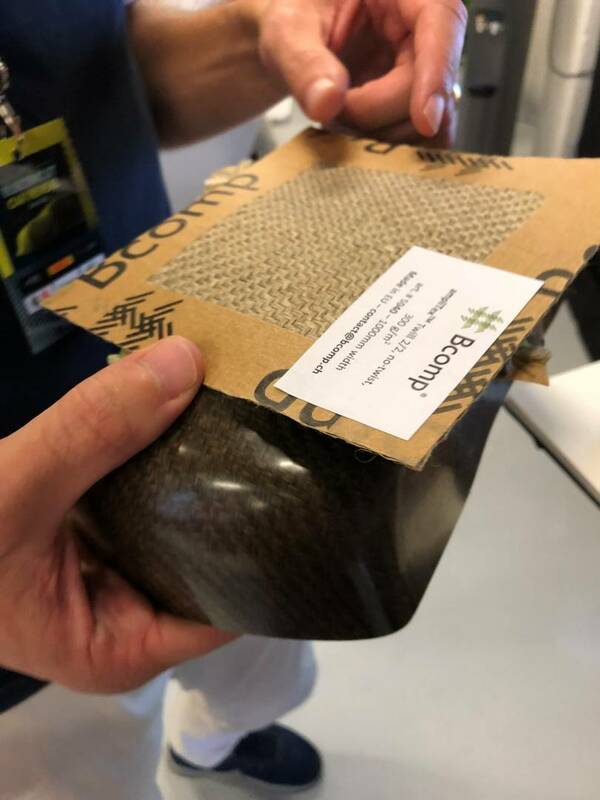 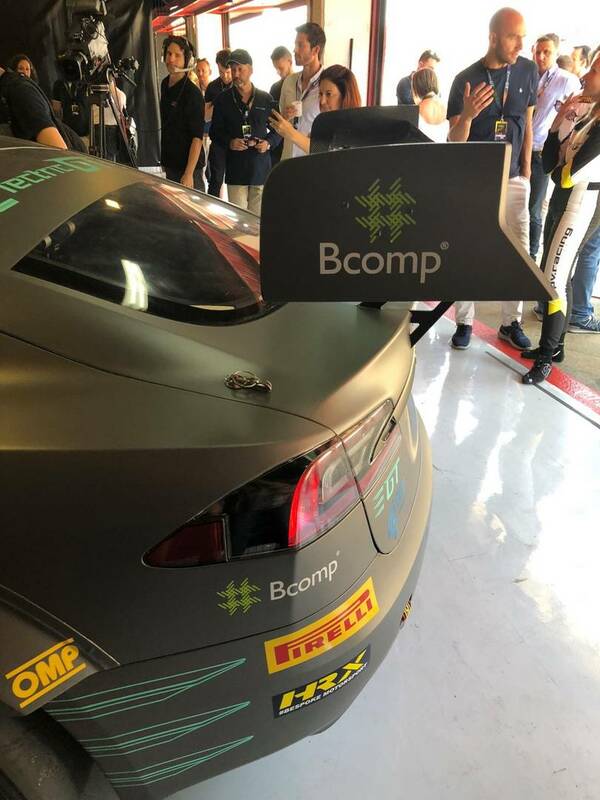 Compared to the road-legal car, the race car is lighter by nearly 400 kg, largely due to the BCOMP natural fibre bodywork, which is as stiff as carbon fibre, however made from the flax plant, which makes it cheaper to produce, lighter and also avoids shattering in case of impact. 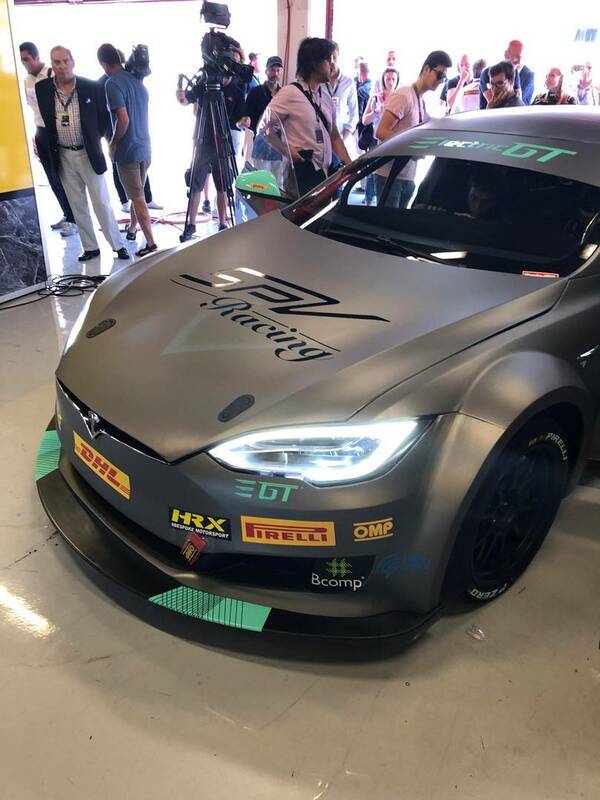 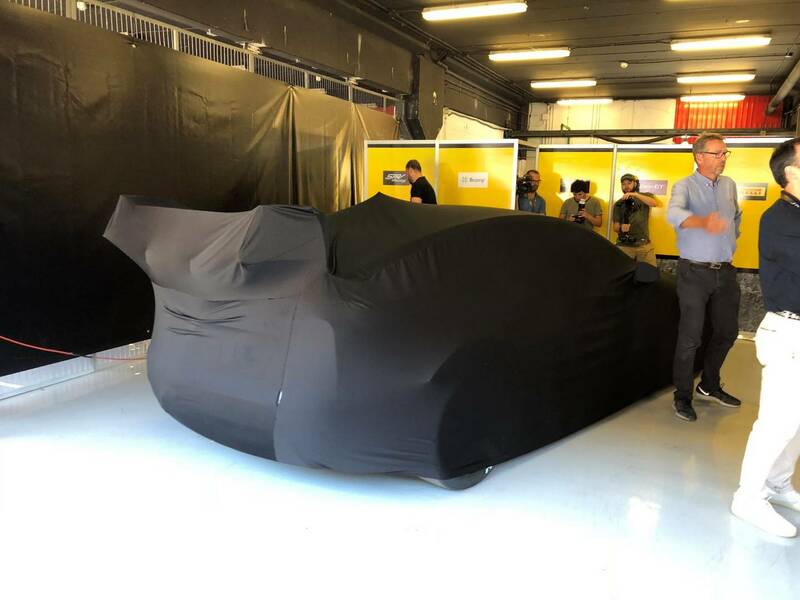 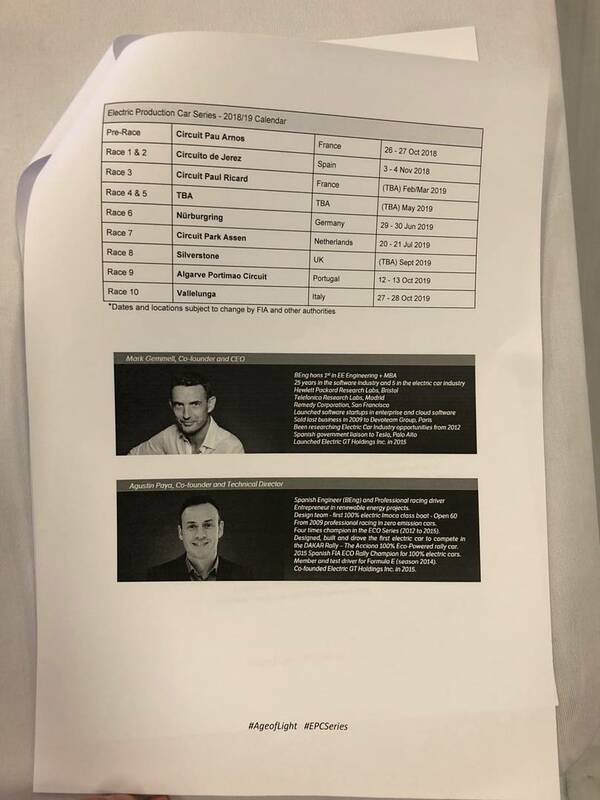 Mark Gemmell, CEO of Electric GT Holdings announced the calendar for the races in Spain, France, Germany, the Netherlands, the UK and Portugal as host countries for the 10-race first season. 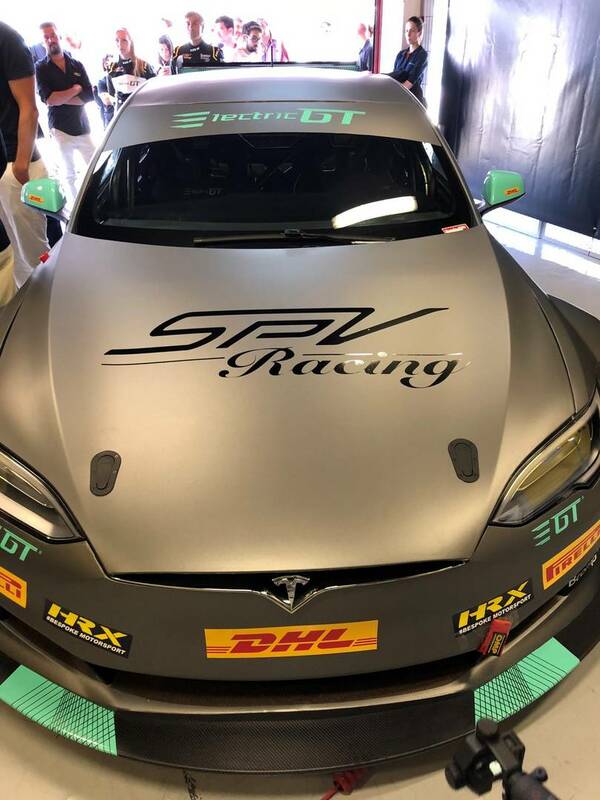 The inaugural season will commence in November 2018 in Jerez, Spain and the final round of the EPCS will take place at Vallelunga, Italy on October 27-28 2019. 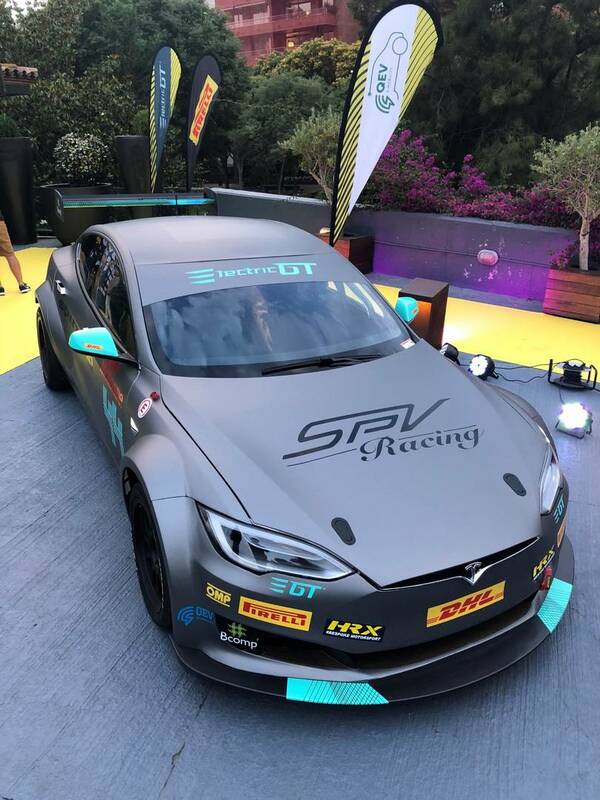 The trio of race categories will also include the Electric GT eKarting Series and the Electric GT eSports Series, offering a gateway from virtual racing to the circuit. 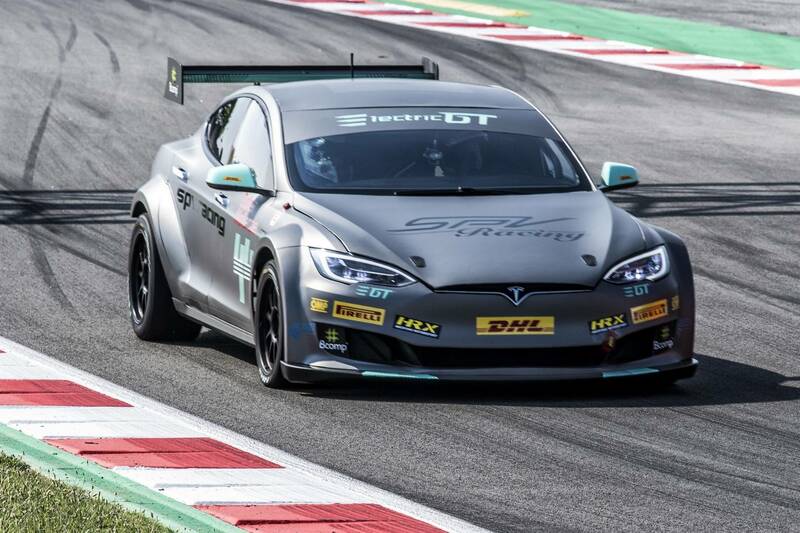 Electric GT race events will include the Electric Production Car Series, the EGT eKarting Series and the EGT eSports Series: a ground-breaking innovative new virtual racing platform. 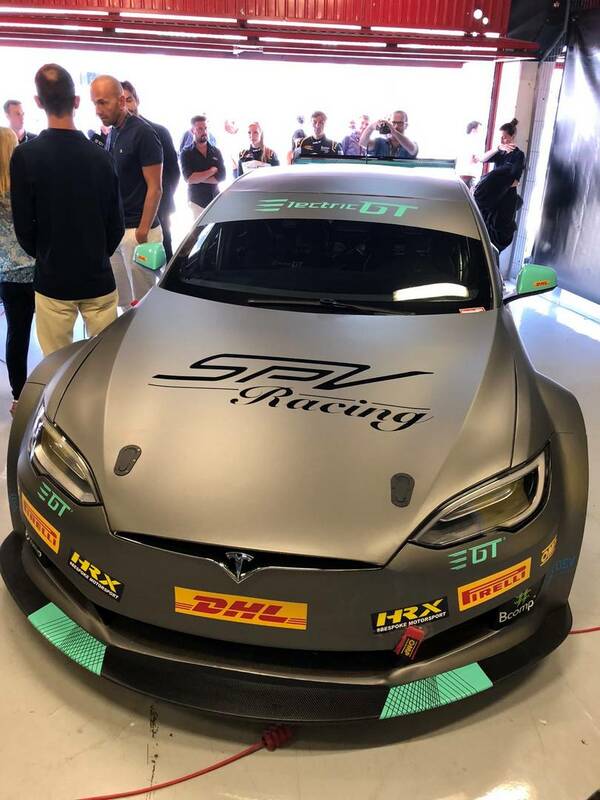 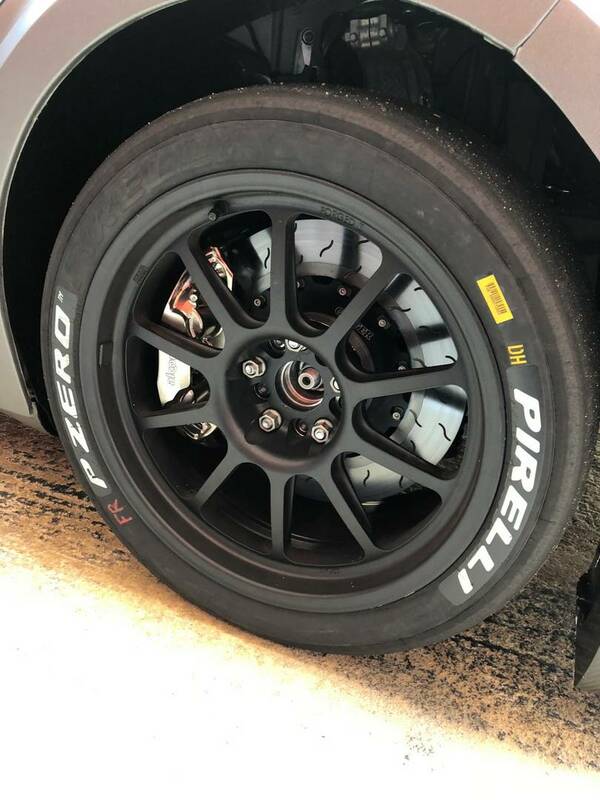 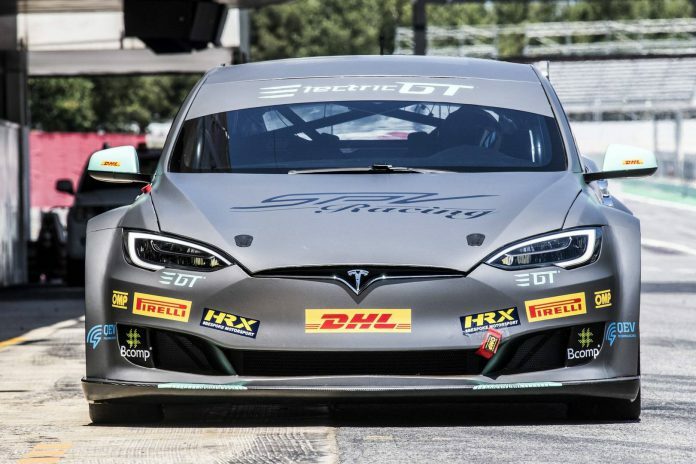 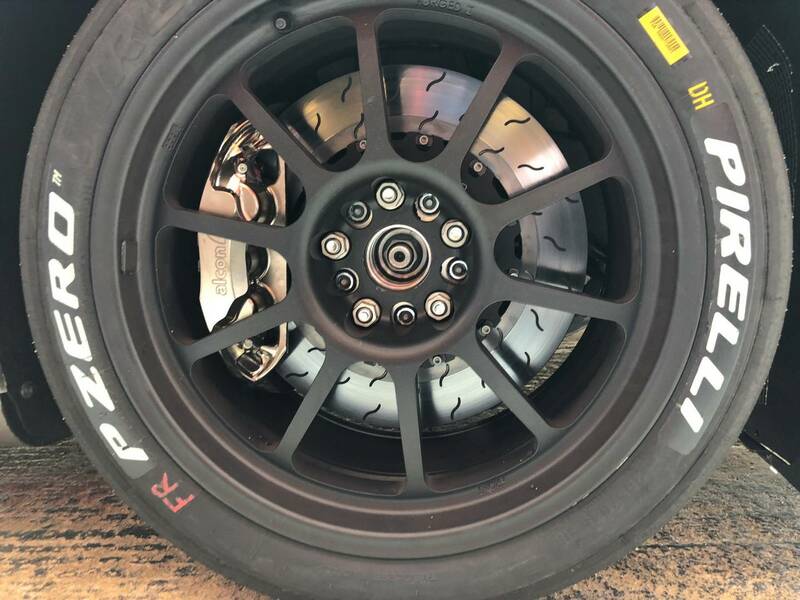 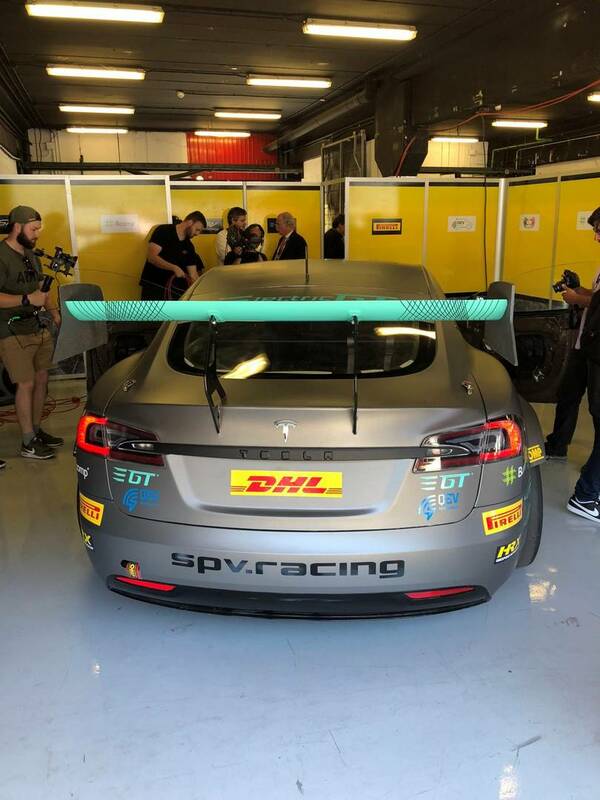 The main EPCS race will see 20 international drivers, racing for 10 professional teams in identical all- electric, race-prepared Tesla Model S P100D machines, running on bespoke Pirelli tyres, which come from other GT racing series, however these are further tailored to deal with the enormous amounts of torque in Electric GT cars. 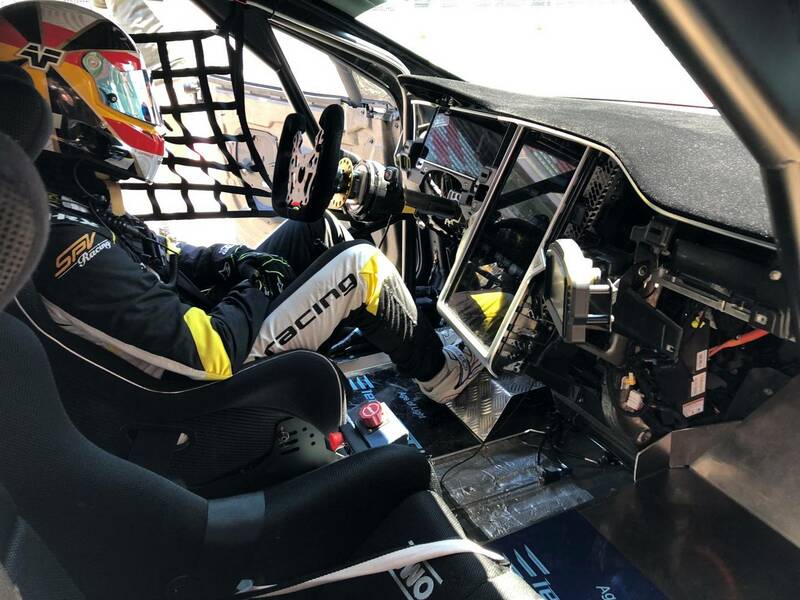 The cars are also equipped with the latest OMP safety equipment, Alcon brakes and renewable natural fibre composite panels from BCOMP. 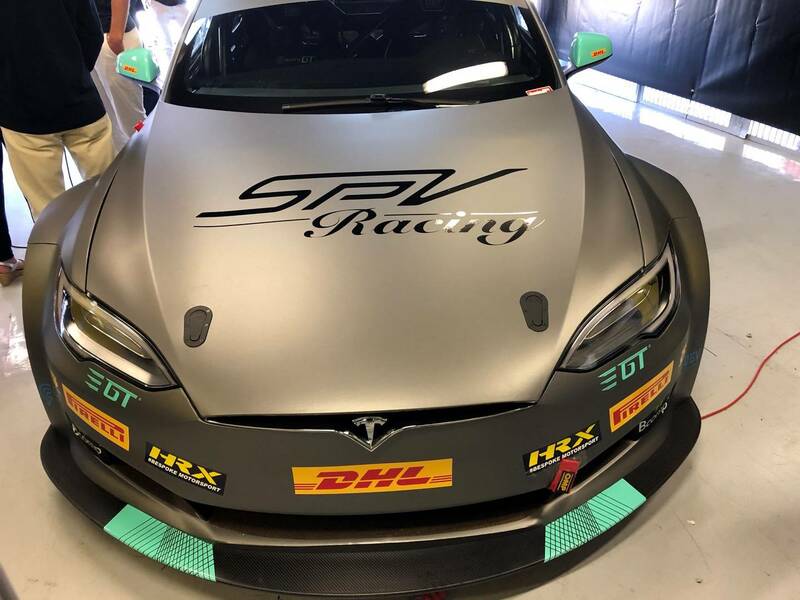 Rounds will consist of a 20- minute practice session, a 60-minute qualifying heat, a day race (60km) and a dusk race (60km).